Home Finished projects Residence "Green Tree"
The luxurious private residence was built in the period 2014-2015. It was constructed on behalf of an individual client. 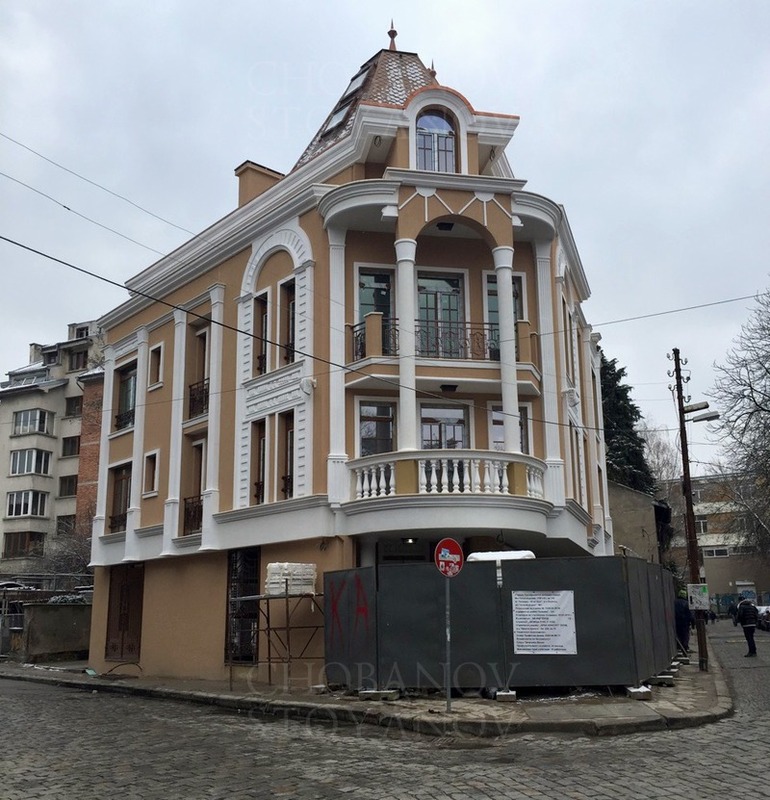 The building is located on a quiet street in the prestigious district of Lozenets. The architectural style is classic. 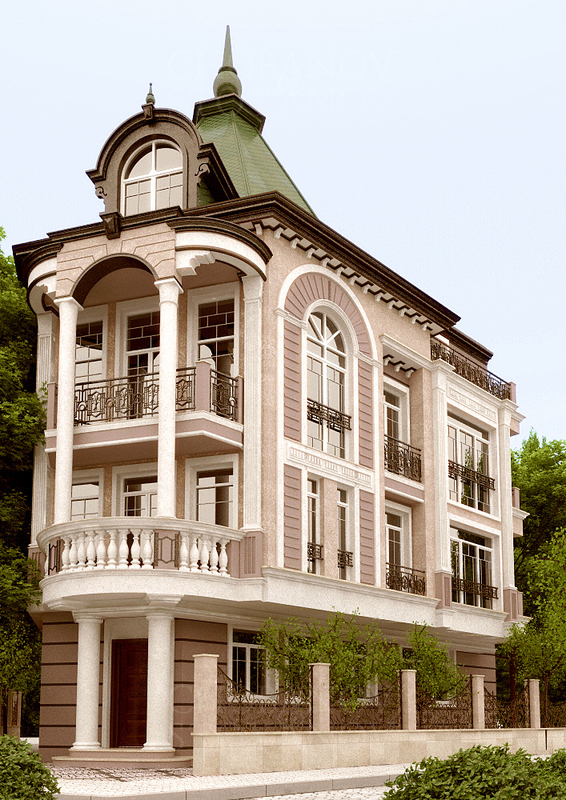 The project was created by our associate architects from "Genig Studio". 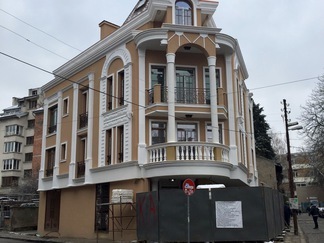 After the completion of the rough construction, our client carried out all finishing works and put the building into exploitation using its own team.